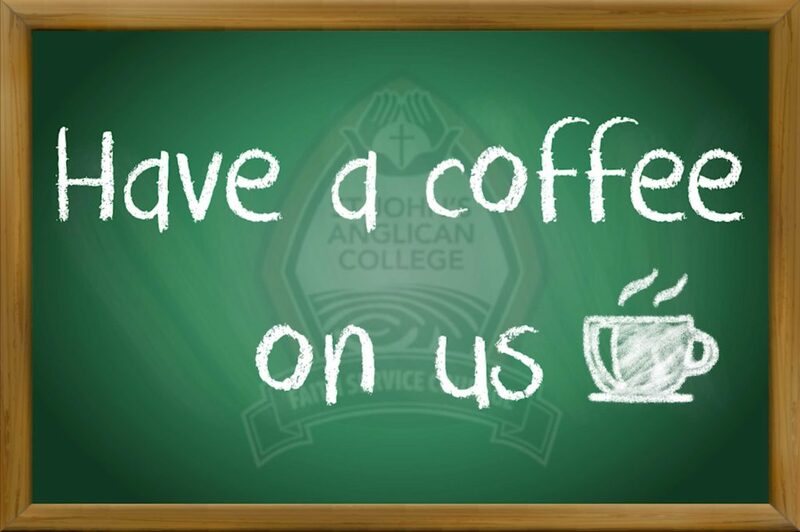 College fees pay for College operations and very minor capital works. Major facilities development requires the financial support of parents and members of the wider community. 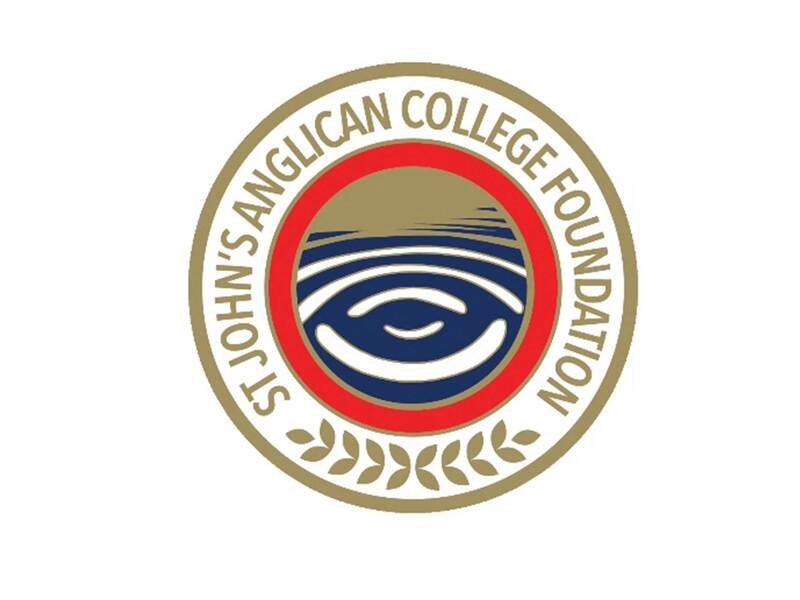 The St John’s Anglican College Foundation Board invites all members of the College community to support the future development of our educational & sporting facilities for our children and to leave a legacy for those who come after them. The St John’s Foundation is fundraising for the redevelopment of the new Sports Centre at the Secondary Campus. 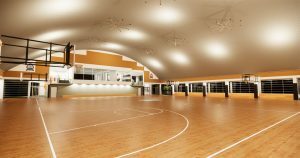 This new precinct will incorporate indoor courts, spectator viewing areas, amenities & change rooms, teaching and office spaces. It will be designed to complement the existing gymnasium and Main Oval with additional shaded areas for the external tennis courts. 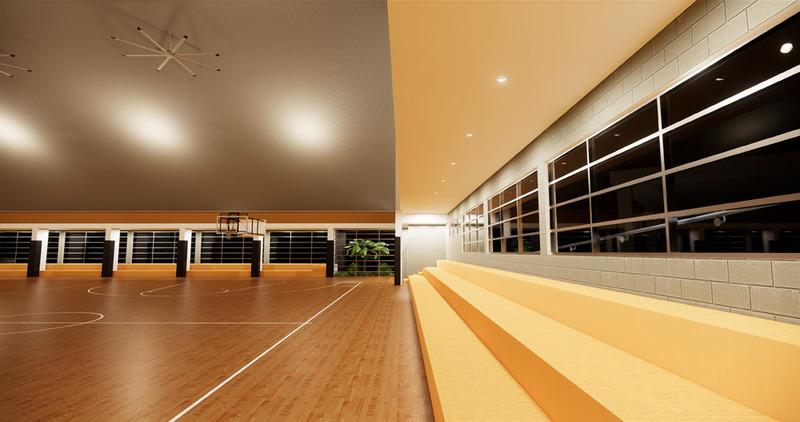 Storage facilities and a well-equipped kiosk are also to be included in this exciting new Sports Centre. Donations, large or regular small ones, are required from the College Community to bring the vision of the new Sports Centre to reality. 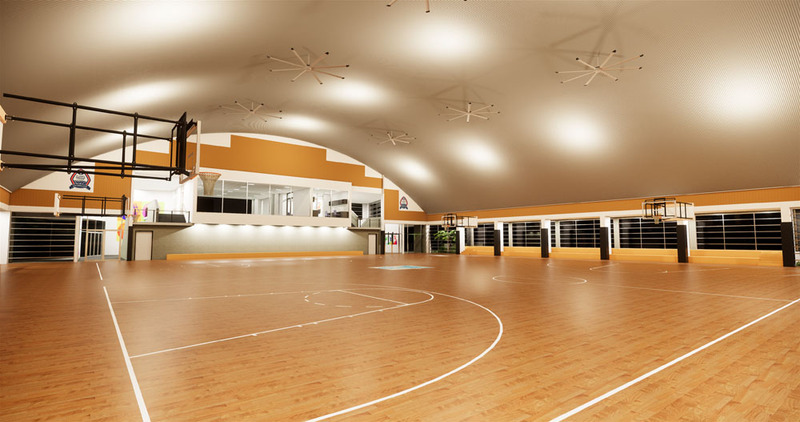 Help reach our target of $500,000 to bring the vision of the new Sports Centre to reality. Donations, large or regular small ones, are required from the College Community and you can do so by downloading the Donation Form . All donations of $2 or more are tax deductible. Learn more about what the proposed new Sports Centre facility will look like in the Gallery of Images. The generous financial support provided by parents and friends of the College for past facilities development projects is very much appreciated. Additional information about Donations or Bequests can be provided by the Chair, Foundation Board, Mr Norm Jefferies C/- Development Office Ph 07 3372 0113 or email foundation@sjac.qld.edu.au. Norm has been a Director on the Foundation Board since 2013 and a parent of the College for the last 15 years sharing four children with his wife Rachelle. 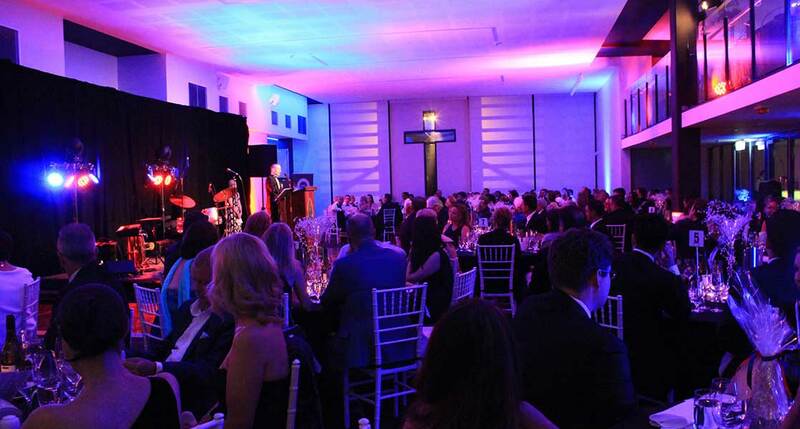 As Managing Director of locally based IT firm Computer Merchants, Norm has been an enormous supporter of both the College and the Foundation offering work place and employment opportunities to St John’s Old Collegians, hosting Foundation business events and supporting St John’s sporting endeavours. In 2018 Norm was appointed to Chair of the Foundation Board and looks forward to supporting the strategic priorities of the College through the work of the Foundation Board. Marilyn’s three children Alexander, Melissa and Ashleigh all attended the College. Over the years Marilyn has been actively engaged with the College supporting and sponsoring various events and fundraising initiatives including sports, performing arts and the St John’s Foundation. Marilyn has been a Director of the Foundation Board since 2016. Marilyn is Principal and Lead Agent at MTR Property Group with her client base predominantly in from the Forest Lake area. Having lived in Pallara for 25 years, she feels a deep affinity with the local area and enjoys its strong community atmosphere. Jeremy and his wife Deborah have been parents of the College for over 19 years with five children attending the College. 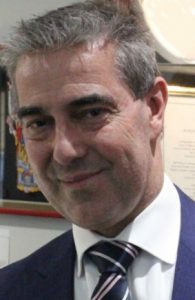 Jeremy held office as Chair of the Foundation Board until 2018 following many years of leadership including supporting the College through the Stage 1 Auditorium Appeal. Jeremy remains an active member of the Foundation Board as a Director which he commenced in 2009. While Jeremy was a partner of Brisbane based accountancy firm Gill, McKerrow and Associate for 22 years, in 2018 he refocused his business endeavours as Cofounder at The Grow CFO. Felicity was a parent of the College for 12 years with daughters Julia graduating in 2014 and Charlotte in 2017. During this time Felicity was an active member of the St John’s Parent and Friends Association raising significant sponsorship for the College Carnival, leading fundraising initiatives for St John’s Performing Arts Centre and supporting St John’s Foundation events. 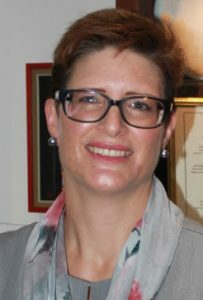 Felicity was officially appointed as a Director of the Foundation Board in 2018. 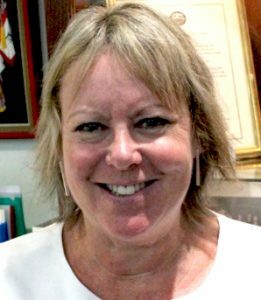 Felicity is the Queensland Territory Manager for Surgical Instruments, Sterilization and Safety Products at Medical and Optical Pty Ltd.
Martin and his wife Michaela have three children and have been parents of the College since 2012. Both have been strong supporters of the College and Foundation Board events and initiatives. 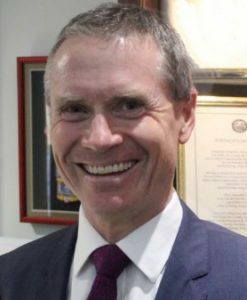 Martin was Chair of the Finance Committee for Good News Lutheran School and currently sits as an Independent Member of the Finance and Development Committee for Lutheran Education Queensland. He was also part of the Foundation Committee that established Forest Lake Rugby, Forest Lake Little Athletics and built the community oval facilities off College Avenue. In supporting the Brisbane Junior Rugby Union and Queensland Junior Rugby Union, Martin has acted as Honorary Treasurer. 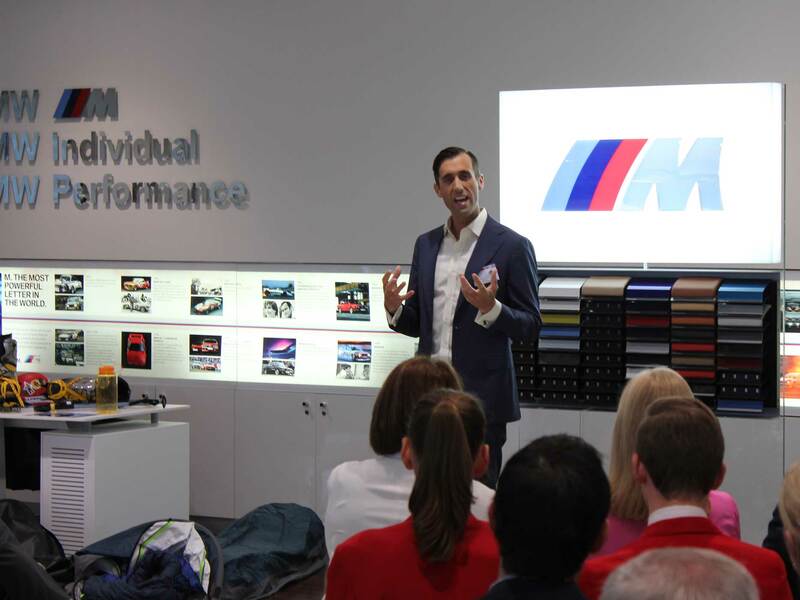 In 2018, Martin was officially appointed as a Director of the Foundation Board. 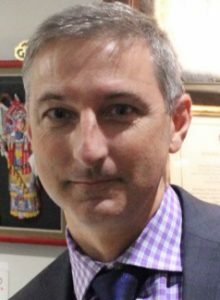 Bowden Liberatore is an accountancy and tax specialist firm in Darra, Brisbane of which Martin is founder and Managing Director. Mandy and her husband Peter are past parents of the College with their son Aaron graduating in 2011 and daughter Paige in 2009. 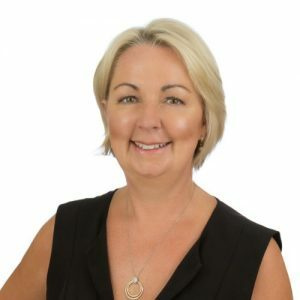 Mandy has also been a strong supporter of the Parents and Friends Association including the development of the highly successful Mother’s Day High Tea event as well as supporting and raising funds for the St John’s Foundation initiatives. Mandy is very passionate about the College and has over the last ten years managed the Uniform Shop at St John’s. She is well connected with College families and the wider community in this role. Mandy has been a Director of the Foundation Board since 2008. Zach has been a Director on the Foundation Board since 2011. A past student of the College for ten years (1996-2006), Zach is a former College Captain and the inaugural President of the Old Collegians’ Association (2016-2018). Over the last decade, Zach has been actively involved with strengthening the connection between the College and its Old Collegians’. 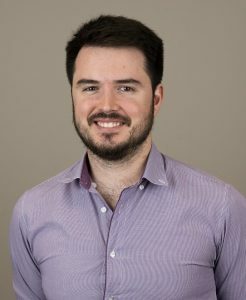 Outside of the College, Zach is a consultant Psychologist in private practice as well as a member of teaching staff in the Master of Counselling and Master of Psychology programs at the University of Queensland. Benjamin is a past student of the College graduating in 2016. Ben is currently studying a Bachelor of Business Management at UQ. 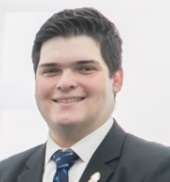 Alongside his studies Ben enjoys giving back to the Community through various volunteering activities including being elected as a Councillor of the UQ Union representing the Business, Economics and Law Facilities. In addition, Ben works as event staff at QSAC and as an Assistant Operator at Skylighter FireworX. Ben has been leading the Old Collegians’ Association since 2018 as the President and Director on the St John’s Foundation Board since July 2018. 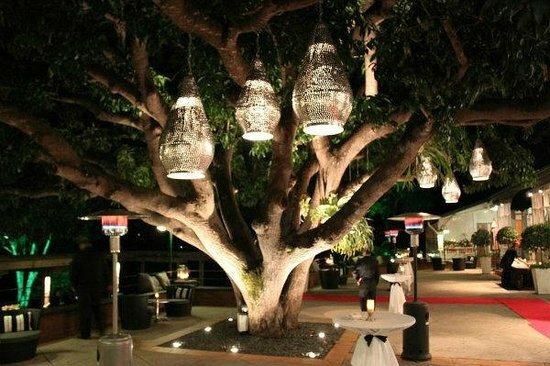 The date for the 2019 St John’s Foundation Fundraising Dinner has just been announced and will this year be held at the beautiful Hillstone, St Lucia Golf Links! 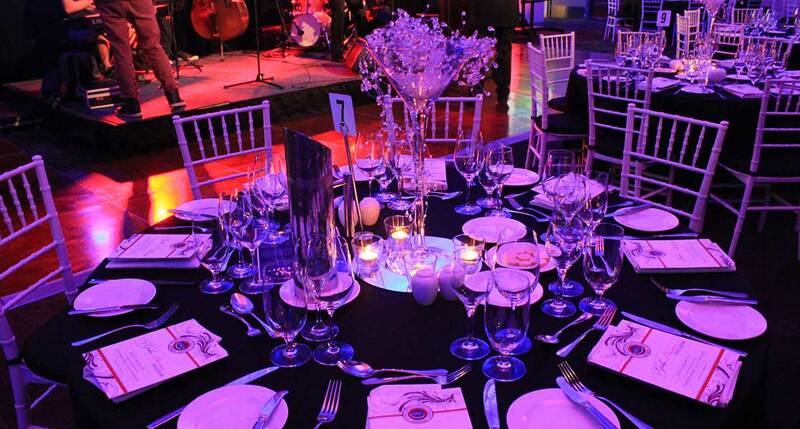 Proceeds from the evening will support the redevelopment of the St John’s Sports Centre at the Secondary campus. The St John’s Foundation looks forward to welcoming families, friends, Old Collegians, staff and the wider business community to this event. 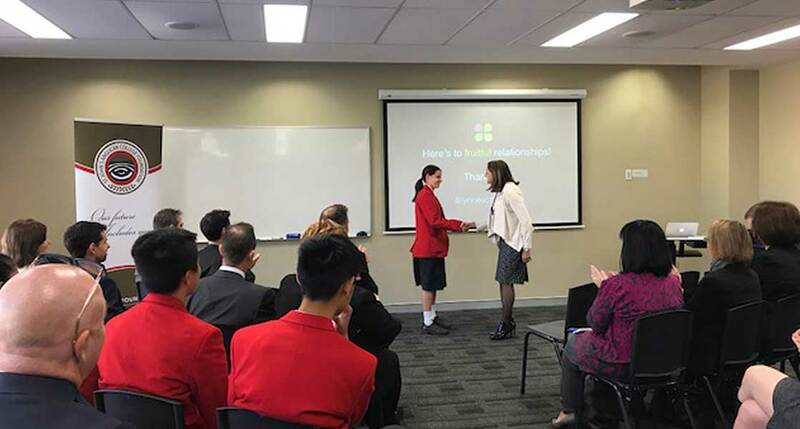 The Foundation builds the community of support around the College through the St John’s Business Breakfast Series and Past Parents Reunions together with providing support for our Old Collegians, developing the College Archives.